Home › Forums › User Role Editor Pro › Unable to edit photo ! › Reply To: Unable to edit photo ! 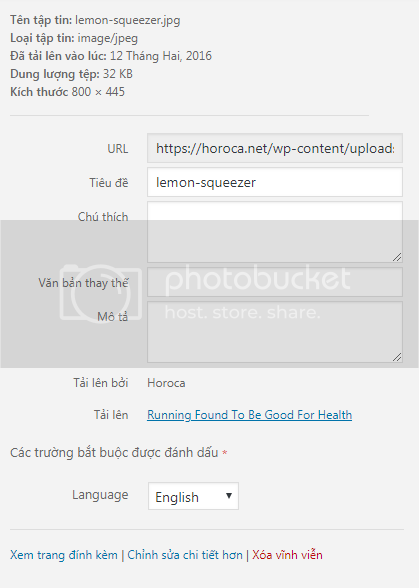 Sorry for the delay and do not pay attention to the Vietnamese language I am using. Look at the picture, the boxes fill the white background information including: title, description, annotation, text substitution. Select the language below English or Vietnamese. That’s what I want to edit for optimizing images on search engines. When I enabled the plugin, I could not edit them.